Chetu is a leading Magento Development Company delivering exceptional custom e-commerce solutions for businesses worldwide. Our team of certified Magento developers specialize in all Magento versions like 1.9, 2.0 and more. Chat with an expert today. 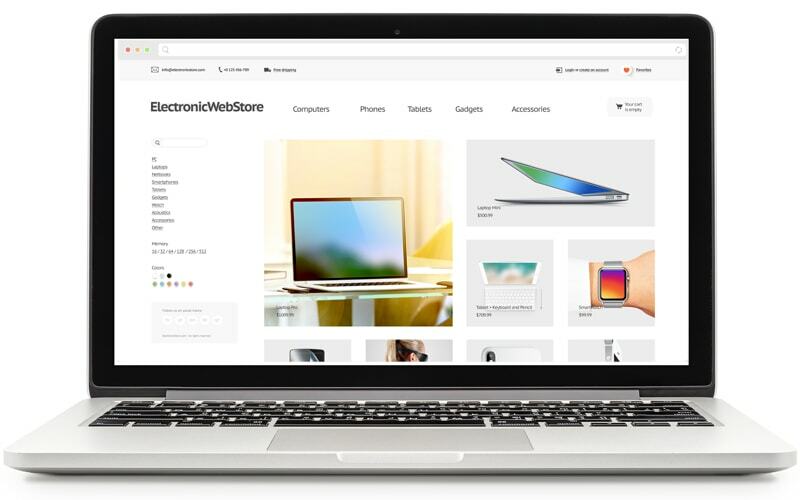 We implement your ecommerce site offering solutions including extensions and plugins for easy functionality of your platform. As a leading Magento Development company, Chetu seamlessly migrates your e-Commerce site from other platforms to Magento 2.0, ensuring data integrity, extension compatibility, and consistent storefront designs. Our Magento Development experts create responsive Magento web designs and themes that enable customers to successfully engage with the platform with optimized scalability and SEO capabilities. The Magento 2.0 web design includes options for PHP5.6+/7.0, Native Support HTLM5, and CSS3. Chetu develops and implements custom POS systems compatible with desktops and mobile devices with user friendly and navigable checkout features, including modules for shipping, loyalty, order processing, customizable payment methods, customer management, and invoicing. Custom PCI compliant processing solutions to accept multiple payment types with custom integrations to prominent payment gateways, including Authorize.Net, PayPal, SecurePay, First Data, Worldpay, Amazon Payments, and many more. They support authorization, capture, sale, void, refund, recurring, and other payment types. 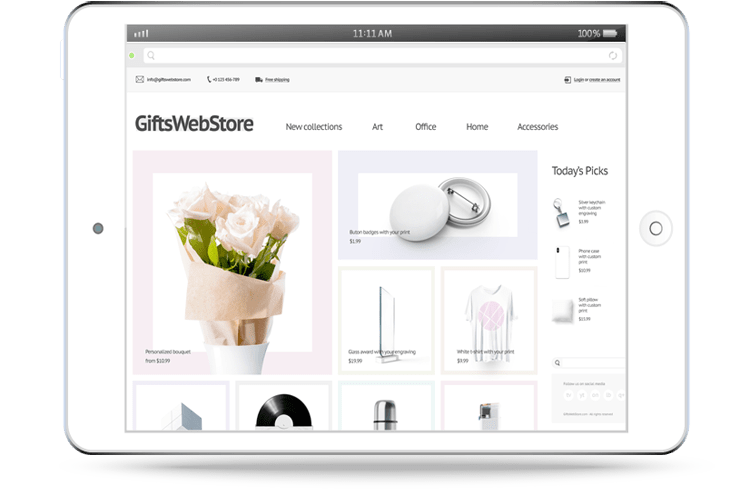 We customize the shopping cart experience to provide branded category management and catalogue features with one page / click checkout options, plus support for multi-store, multi-site, multi-vendor, and multi-lingual platforms. As a certified Magento development company, Chetu provides mobile app development on native iOS and Android platforms with responsive designs for tablets and smartphones. We also provide RTL (Right-to-Left) language support that facilitates the reliability of embedded payment gateways. We develop custom extensions for your eCommerce Magento store to extend the flexibility and scalability of the platform. This provides easy navigation and UX, and allows you to have complete control of the marketplace platform with a number of functionalities and add-ons. Chetu creates custom integrations using Magento's REST and SOAP web API frameworks to seamlessly integrate your site with 3rd party platforms for Customer Relationship Management (CRM), Enterprise Resource Planning (ERP), accounting, marketing automation, inventory management, and Content Management Systems (CMS). Grow your business and process orders much faster and efficiently with Magento order management capabilities. As a Magento development company our developers learn about new ways to provide your customers with the outmost shopping experience by having product inventory and location to sell much easier. Exceed your customers' expectations with Magento Order Management solution that allows you to adapt to changing customer demands quickly. 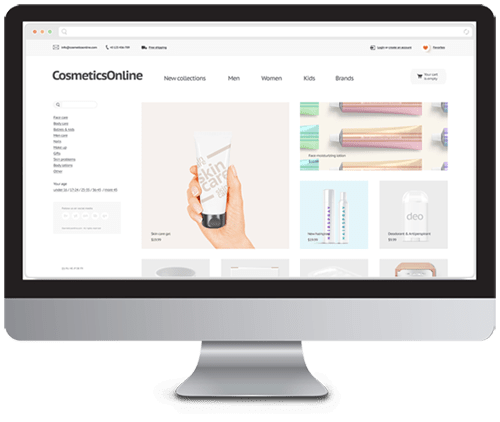 With our customized Magento store solutions you will be able to identify your bestselling products, to make sure that they are always available for customers to purchase at your stores. With a great order management system you will meet your business goals, increase store sales and profit. As a leading Magento Development company, we configure and customize your order management system to help you stay ahead of your competitors, by helping you identify your changing customer demands. Get the most out of your business data from a certified Magento development company. Our developers build custom reports that will automatically update in real-time so you have the most accurate and important information at your fingertips. 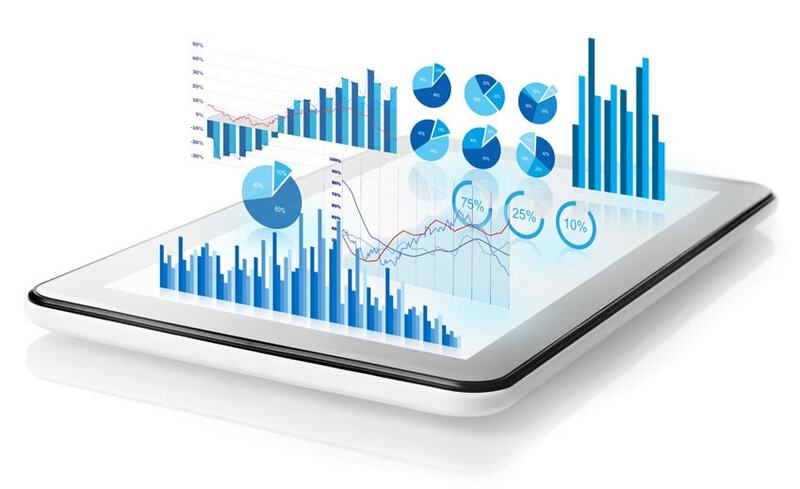 Data is one of the most important assets a business can leverage on. Start increasing your customer lifetime value with Chetu's masterful installation services of Magento Business Intelligence, allowing you to identify the customers, orders and products that drive the most CLV. Magento's powerful Business Intelligence capabilities allows you to get all the insight you need from your data. Chetu can migrate all data you might have in any 3rd party or proprietary source with your platform to identify all possible business opportunities. 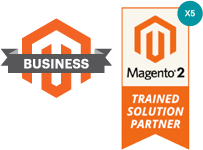 Magento shipping allows you to create an environment of incredible customer service while simultaneously maintaining the operational side of your business. Chetu is a Magento development company providing e-commerce solutions with extended shipping options to create a continuous shopping experience. Chetu connects your store with leading carriers to enhance customer experience and satisfaction by providing your clients with multiple shipping delivery and price options to choose from. Having such convenient features have proven to increase store sales and customer retention. Have better control of your carrier shipping cost with Magento. Our Certified developers configure your admin user features so that you can compare carrier services, rating, and cost to choose the one that satisfy your business objectives the most. Commerce users leverage on Magento Business Intelligence capabilities for better insight and decision making. Chetu implementation services deploy Magento businesses intelligence and ensures it identifies new opportunities by analyzing top performing products, loyal customers, promotions, trends and more. Let an experienced Magento development company handle your biggest sales days with a shopping experience customers won't forget. Magento offers cloud hosting in which your content is delivered fast, with daily site optimization by the minute, wherever the customer is. Chetu's custom configuration of the cloud will assure that your site is performing at its best around the clock. With Chetu's custom Magento solutions, extension development and configuration, you can match the speed of the industry, react quickly to changing customer demands and identify new market opportunities to launch new brands, marketing campaigns, expand your target market, and more.